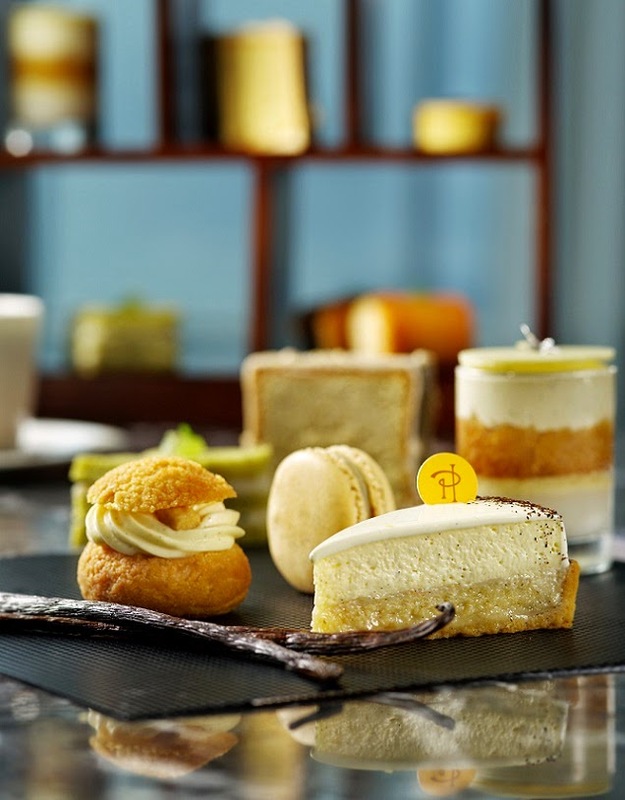 The Ritz-Carlton, Hong Kong introduces a vanilla-themed afternoon tea with Pierre Hermé Paris Fetish Infiniment Vanille collection at Café 103 for a month long only. As Maison Pierre Hermé Paris’s latest Fetish series, the Infiniment Vanille collection is a celebration of the pastry chef’s adoration for vanilla. An insatiable gourmand, Pierre Hermé has created a special blend by combining three types of vanilla beans from Mexico, Tahiti and Madagascar. Each bringing their unique characteristics respectively - intense, floral and oak - the trio of flavours has since become the signature “house” fragrance and a perfume suited to epicurean audacity. Pastries are made by Pierre Hermé Paris’ executive pastry chef from Japan together with the hotel’s Executive Pastry Chef, Richard Long and Chef de Cuisine, Brook Wong, (Western Banquet) of The Ritz-Carlton, Hong Kong.